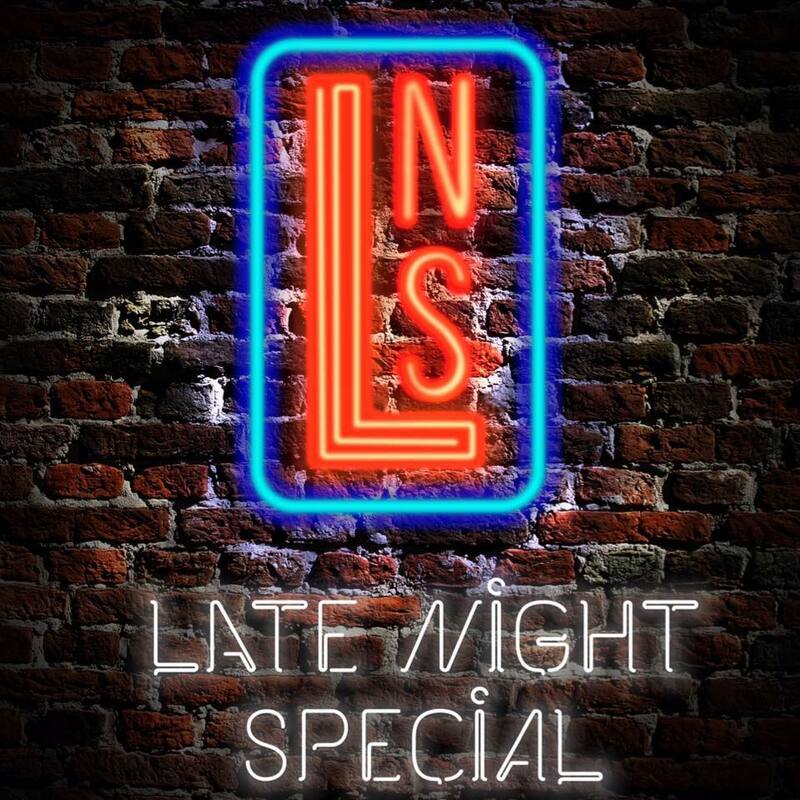 Late Night Special is an orchestrated modern soulful rock band fronted by electric singer-songwriter Fred Lee IV. The band was started in 2012 after recording their first studio album “Light of The Moon”, which paved the road for many touring opportunities and the anticipation of their second Studio Album expected to be released in late 2018. The band is influenced by a variety of artists and genres. Their music can hardly be tamed to one style. Influences and comparisons include many timeless artists such as Tom Petty, The Band, Eric Clapton, Bill Withers, Pink Floyd as well as many new and up and coming artist like The Revivalist, Red Hot Chili Peppers, Kings of Leon, Imagine Dragons, Foster the People. Fred and the band are turning heads all along the East Coast! You can tell by their stage chemistry and Fred’s powerful, charismatic voice that this band is on the rise.